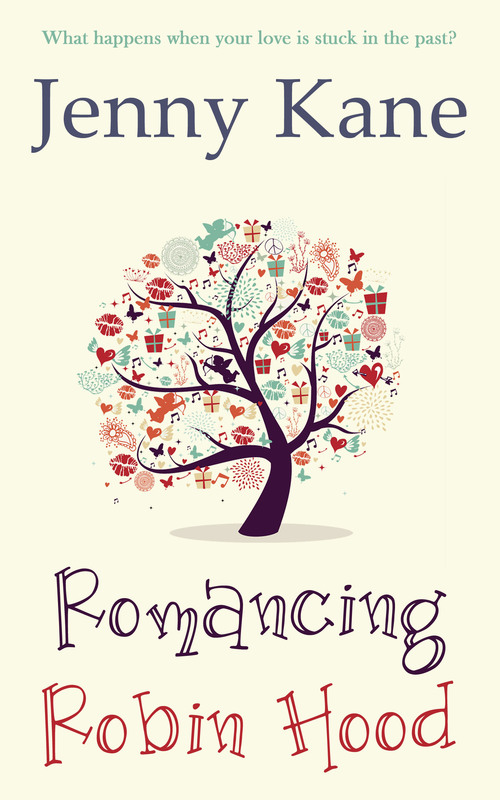 Romancing Robin Hood is a contemporary romance all about history lecturer Dr Grace Harper- a woman nuts about Robin Hood (especially the 1980’s television show, Robin of Sherwood). 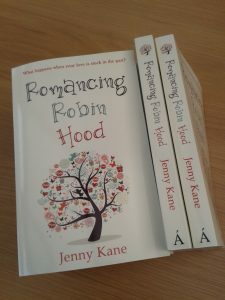 Not only does Romancing Robin Hood tell the story of Grace’s fight to find time for love in her own busy work filled life, it also contains a secondary story – a medieval mystery that Grace is writing. In the story Grace is writing, her fourteenth century protagonist, Mathilda, is getting to know the real life outlaw family- the Folville’s- rather better than she would have liked. 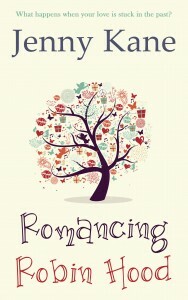 As well as living with them, Mathilda suddenly finds herself under a very frightening type of suspicion. 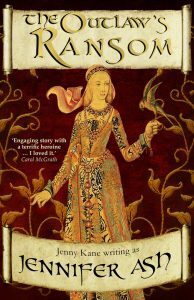 Since I wrote this medieval sub plot to the main romance of the modern part of Romancing Robin Hood, I have rewritten it, expanded it, and re-released it as a separate novella – The Outlaws’ Ransom. This means you have a choice of how to read the story of Mathilda of Twyford.